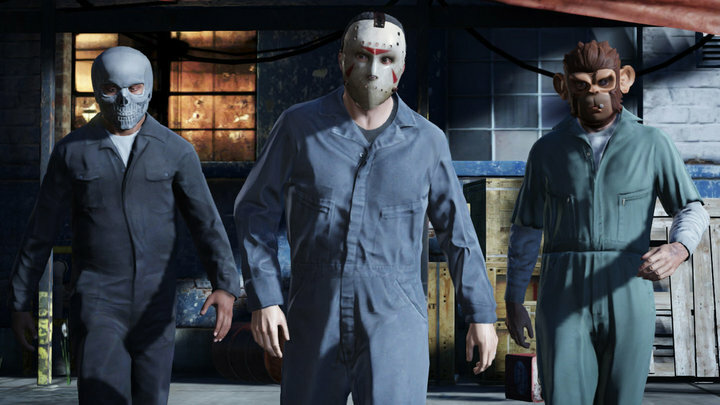 Grand Theft Auto 5 is coming to Windows PC this fall, says Nvidia. He outlined the affect of the changing PC market on gamers, stating the demographic is "preparing their systems for a strong roster of games coming this fall, including blockbuster franchises, such as Call of Duty: Ghost, Grand Theft Auto 5 and Assassin's Creed 4." P.S. Look at the dull textures in the above screenshot. I hope we will get high-res textures in the PC port. I think the PC version will look very similar to how the game would look like on next gen consoles, since they're all essentially just PCs now. "This statement was made with the intent of expressing enthusiasm for the games industry in general, and was not intended to represent specific knowledge possessed by NVIDIA," it reads. "NVIDIA does not have information on any possible PC version release of Grand Theft Auto or its availability. We deeply regret the error." Not on this box.. Have you even played it? The PC port of GTA IV was really very badly optimized when released. It runs smoothly now. They have improved on it since, it runs well now. Just saw the GTA Online trailer! Can't wait!